It appears the relationship between supplier Johnson Controls and General Motors has soured. The automaker has filed a lawsuit against the supplier and claims it never covered costs for warranty claims. 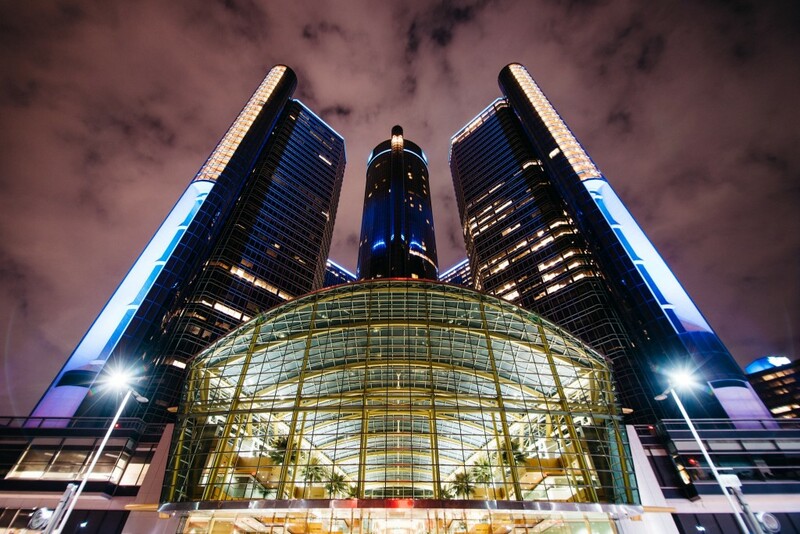 The Detroit Free Press reported GM seeks over $28 million to cover costs associated with warranty claims involving Johnson Controls-supplied batteries. GM used the batteries in 2014-2016 model year vehicles. Specifically, some 34 Chevrolet, Buick, GMC and Cadillac models featured the batteries in question. The lawsuit comes after GM named the company one of its 2014 Suppliers of the Year. The automaker has also recognized Johnson Controls’ work in the past a handful of times. According to the report, the lawsuit also follows a number of settlement agreements Johnson Controls failed to honor. 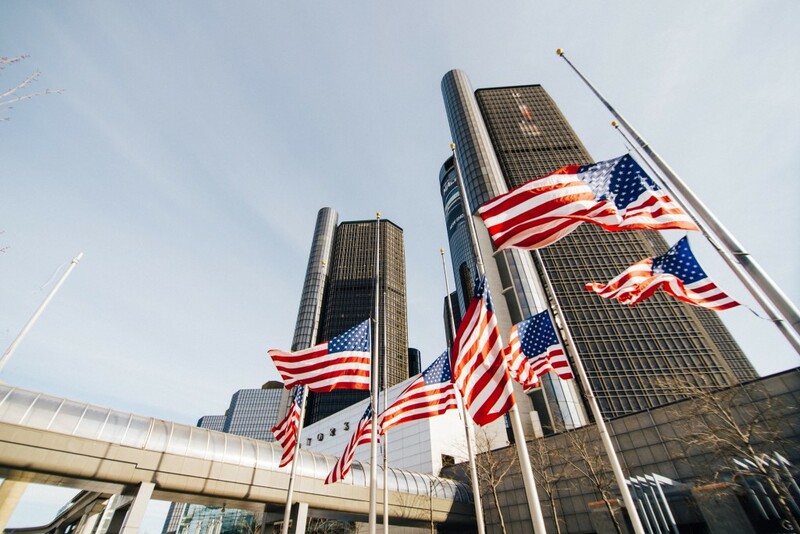 “We have fully complied with all of our contractual obligations to General Motors and intend to continue to do so in the future. While we truly value our long-term relationship and partnership, we intend to defend the case vigorously,” the supplier said in a company statement. Johnson Controls manufacturers a number of automotive components, but namely focuses on electronics. Batteries, HVAC controls and digital instrument clusters are a few of the company’s main products it manufactures. Aside from naming the company one of its suppliers of the year in 2014, the automaker also awarded an “Overdrive” award for suppliers whose services helped to drive strong business results for the automaker. Just like all of the people who get no satisfaction from GM warranty. This is what it feels like GM. Only difference is you have stock holders money to spend on lawyers and the average citizen does not. I am a GM supporter so good luck. GM engine 3.0 l. DOHC VVT Spark plug tube leaks at about 90000 miles. poor design . Have to buy new heads to cure problem. $5000. Parts & labor . Motor should last 225,000 -300,000 miles with proper maintenance. Seems to me as another Vega motor. Works on paper but not in real life. Problem seems to be thin casting at tube installation in head. I love the vehicle regardless Thankyou .